Personalized Learning & Standards: What to do and how you can do it! 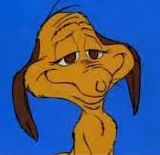 It is now after Thanksgiving and unfortunately during this time of year my attitude becomes more like a Grinch (Prior to his heart growing many sizes) and less like Max. My warm-hearted positive smile turns more and more into a scowl as children begin to forget what self-control is and how to use it. The weather cools below sixty degrees in Charleston, and students are desperate to go home to their Elf on the Shelf and stare at their presents under the tree. How can I blame them? They are nine. They are ready to spend time with family and unwrap gifts, but unfortunately we still need to learn long division. 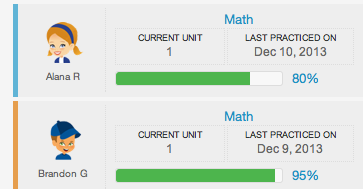 That’s right, our standard to cover two weeks before Christmas break is long division. Who does that to a teacher, much less a kid?!?!?! I can jazz most challenging tasks up with a song and a dance or a silly saying; but after we finished “be-bopping” to, “Divide, Multiply, Subtract, Bring it on DOWN!” my kids were not amused with me. After showing the first example of a long division problem, I was met with tears, perplexed faces, and a sea of “huh?”. I believe there is more than one way to do any math strategy, as my students learned with mastering multi-digit multiplication. However, I urge my students to at least try each strategy. I don’t mind if students “don’t get it” using a specific strategy as long as they are trying. This got me thinking about teaching standards verses what a child really needs. Some of my students really need to simply learn their math facts before journeying on to long division, but our team’s long range plan calls for me to teach division this month. What to do? I think there is a way to teach both! Personalizing Learning: Teaching Students what they do not understand….. YET! There are many programs that target specific student’s needs. I prefer using Moby Max, an internet based program that can be accessed with out using flash. 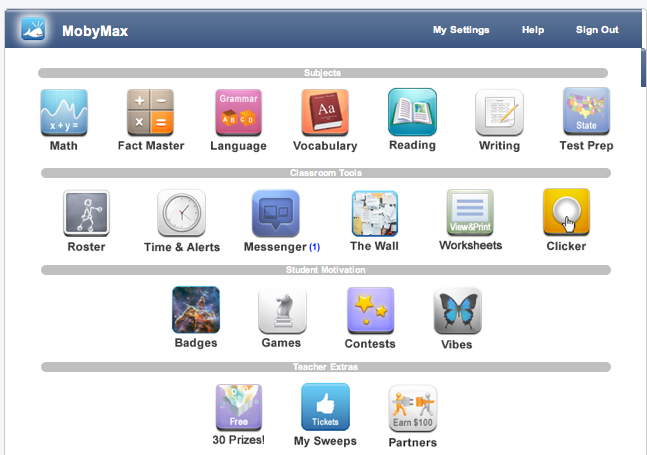 Moby Max is a fantastic program that offers personalized education for students in: math, ELA, reading, and vocabulary. To begin each subject, students take a “pre-test” that assesses their knowledge on the subject. 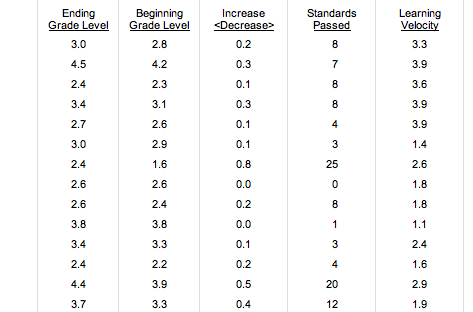 Students can see their individual scores and track their progress. The teacher is able to do the same and print out individual progress inventories. These are great to have at parent-teacher conferences or student-teacher conferences. Once a student is placed at a “grade level” on Moby Max, it sends the student lessons according to skills the student lacks. When a student has completed a lesson, he is then retested. If the concept is mastered he will move on to the next lesson. While Moby Max is a great resource to personalize student’s learning, it is also important to teach students skills in small groups. Students in my class take weekly assessments on math that include concepts we learned during the week as well as previous skills. If a student or a group of students do not understand a specific skill, I pull them into a small group during math stations. Once students exhibit confidence and mastery in the skill, I know I no longer have to meet with them on this particular concept. If you are unsure of what skills your students have not mastered yet, throw up a problem you have covered on the smart board and have them work it out on their iPad. Seek out those students who are not finding the correct solutions and you can pull them into a small group instantly! Standards. As I see it, the new Common Core State Standards are more focused on HOW you teach your students, and less on WHAT to teach your students. They demand teachers to pose questions that make your students think. While teaching CCSS teachers often revert back to our two year old days because we are always asking “why?”. Why do you know this? Why does this work? How do you know this? Standards based education is often what teachers are comfortable teaching. The curriculum is handed to teachers with a shiny cover, and they teach; but this type of education can become boring. As educators, we must ensure that our students are engaged and are invested in their learning. 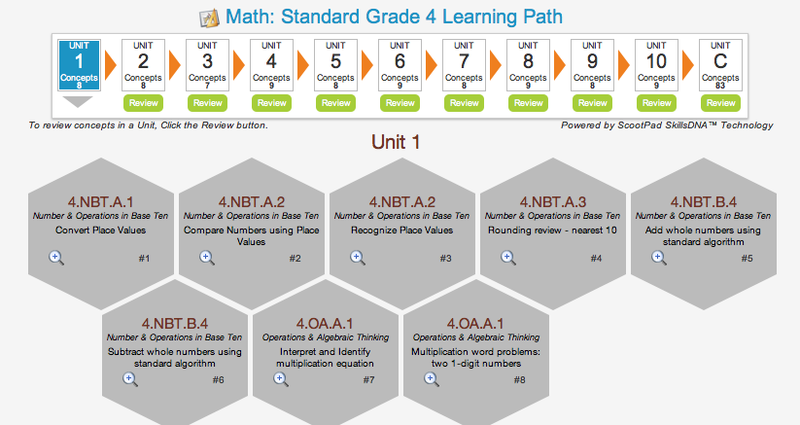 Think of a game your class can play or a project they can create integrating math. 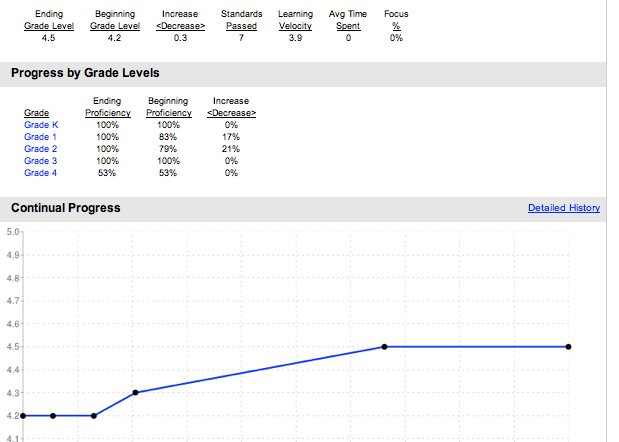 If you are seeking a program that focuses on specific skills and standards, I suggest ScootPad. The free and full versions allow teachers to send strand specific questions to their class. Once students take an assessment using this online program, ScootPad sends feedback to the teacher’s dashboard to analyze. Teachers must teach state wide expectations while filling in “gaps” that were created along the journey, by doing this we prepare our students for the future.